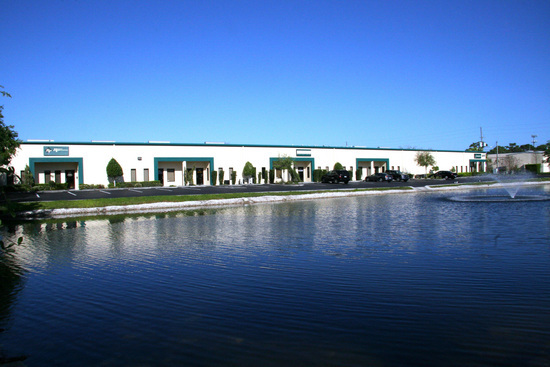 The Regent Commerce Center is located in mid Pinellas County just off of State Rd. 686, Roosevelt Blvd. This industrial park has 5 buildings with approximately 100,000 square feet of office/ warehouse facilities. The park is beautifully designed and landscaped, including retention pond with fountain. Each building is of concrete block, steel construction with grade level roll-up door and dock high loading options. With the St. Petersburg/ Clearwater International Airport less than a mile away as well as the Bayside Bridge providing easy access to Hillsborough County. US 19 and I-275 are also within minutes of the park.